I did it! 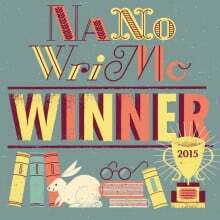 I won NaNoWriMo 2015! Whew. It was a hard-fought struggle sometimes. At one point I accidentally deleted a scene that I’d planned to delete after November, but had already written. Those were 1500 or so words I had to replace with 1500 better words. But I battled through the 35k NaNoWriMo Despair, and I fought the temptation to fire up Skyrim and forget about this stupid novel. I rewarded myself with chocolate and enhanced my writing with bourbon and generally made myself miserable while writing this novel. Honestly, sometimes I forget why I decided to be a writer. Novels are hard and painful and a depressing slog of work. But then I come across some little piece of brilliance in a manuscript and think, “Wow, did I write that? That’s good!” Or I think of another great way to torture my main character, and get to make those stereotypical villain “Mwahaha!” laughter noises while I type away at the scene that is ruining his life. Or I hit 42,000 and think, “Now what?” and my subconscious replies, “Massacre someone’s family!” and I ride all the way to 47,000 on the wave of that massacre. A few things were different this year, compared to past NaNoWriMo years. This year I was using Scrivener, and actually using it, not just piddling around with a few scenes in it and thinking, “Ugh, I don’t get it!” and switching back to Word. One other thing that’s been different, and I think it’s at least partly a result of using Scrivener–I’ve written this novel out of order. I’ll skip ahead and write a few scenes, and then go back to write the scenes I skipped. I think another reason I wrote out of order this time was that I didn’t plot this novel as tightly as I have plotted previous novels. Not that I always have to have every little scene in a list, with all the motivations and dialogue bits and everything. But I am an index-card-carrying, spreadsheet-making novel plotter, ever since my first NaNo in 2003. This year, I was pantsing it more than I usually do, and that was weird. To be honest, I think that’s at least partly why I had such a hard time. 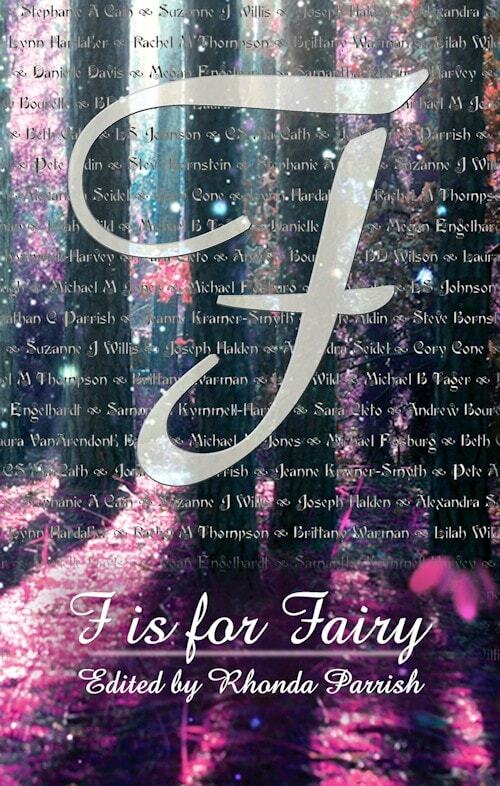 But the end result is this: I have 50,461 words that I didn’t have at the beginning of November. I have the structure of the first act of a very long YA epic fantasy serial. And now I’m allowed to play Skyrim again. So what am I doing in December? I’m plotting the rest of The Weather War! On or before January 1 I’ll begin revising the parts of the novel I have already written, and I hope to have my second draft of The Weather War finished by the end of March 2016. Being a Writer is Hard, plotting, The Weather War, word count. Bookmark. @stephanie_cain I knew all along you could do it. Congrats. 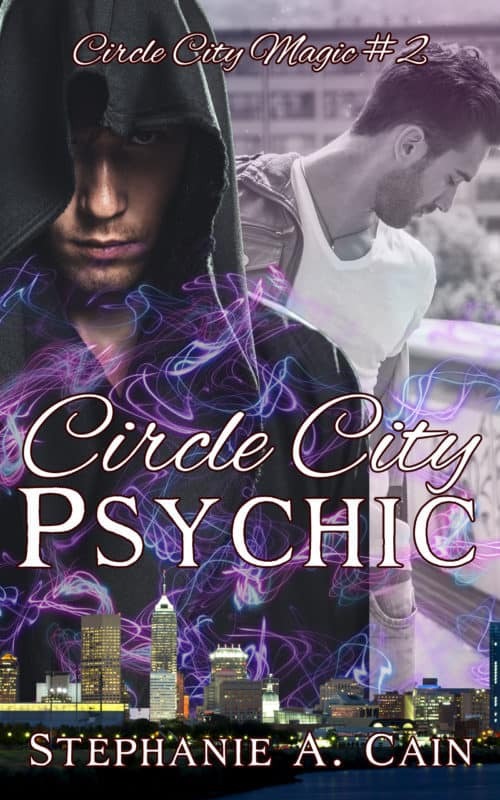 @stephanie_cain Congratulations on your NaNoWriMo win! Congrats! 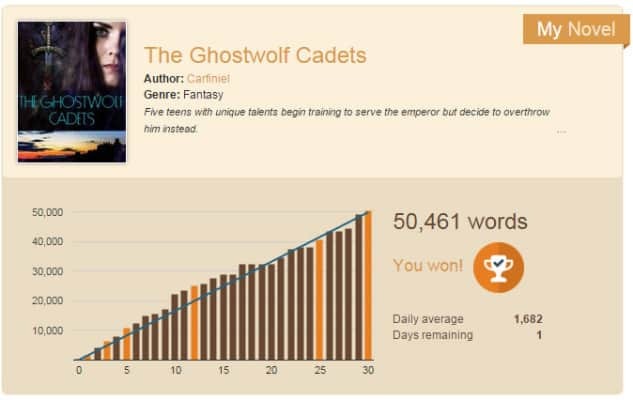 On the 50k win and on using Scrivener all the way through and on almost-pantsing! I pulled out a squeaky win myself, but I’m pretty happy with the words in my project, better than I thought they’d be under pressure. NaNo pushes us! Haha, well, I moved it to the trash and deleted it and then thought, well, crap, I should have kept that for the word count.